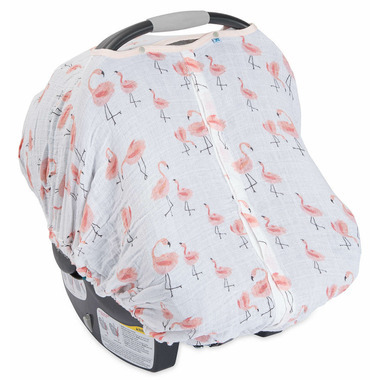 Little Unicorn Cotton Muslin Car Seat Canopy is made from 100% cotton muslin. 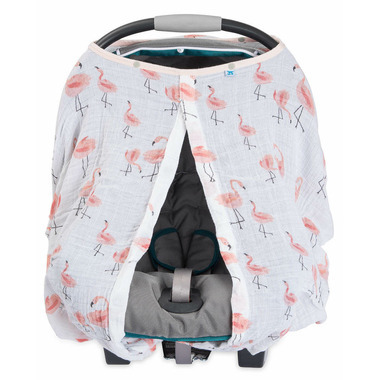 The perfect accessory for any car seat while out and about. Peek in on the party without crashing it!